Business Branding is more than just a great logo, it’s the beginning of a conversation between your business and your prospective clients. By combining logo and your business strategies to establish a brand that would be impactful, recognized and outstanding. 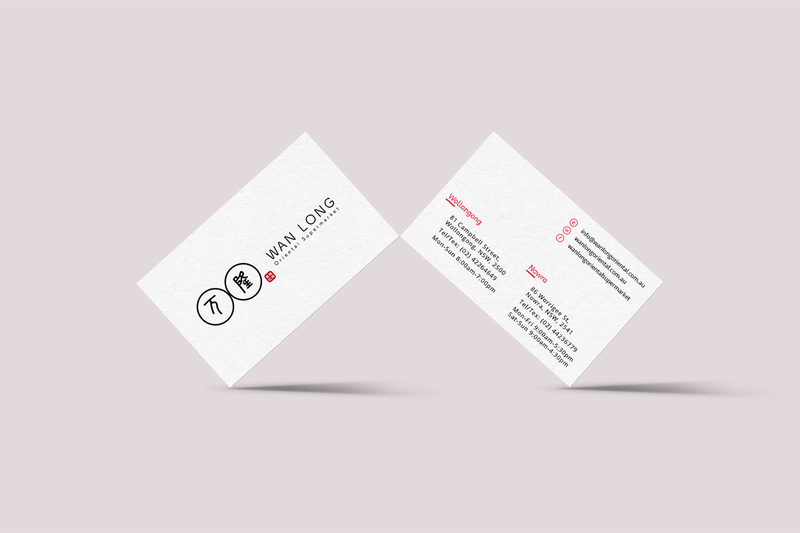 You will be executed with confidence to provide consistent brand identity at every point of customer contact. A successful and memorable brand comprises of both aesthetic appearance and meaning. The initial branding process begins with a smooth conversation with you to understand your business challenges and opportunities. A design brief is written to become a guiding source behind the new logo design. Follow the primary design brief, a set of draft logos are thoughtfully create and prepare for your initial review. Tell us about your thoughts and needs, and we take care of the rest. This process will continue to until we receive the final sign-off on the design. 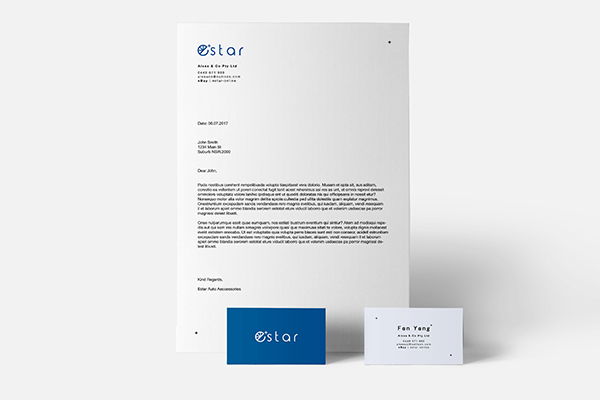 A new high-quality brand identity will deliver to you along with a brand manual to ensure your brand message is consistent on both digital and print platform.